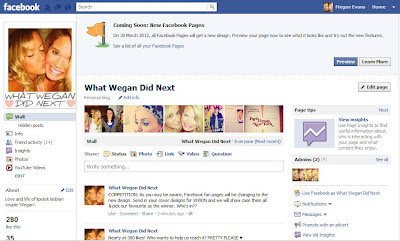 As you may be aware, Facebook fan pages will be changing to the new design by 30th March 2011. We would rather like a snazzy near cover photo for our fan page, so we thought you'd get involved. 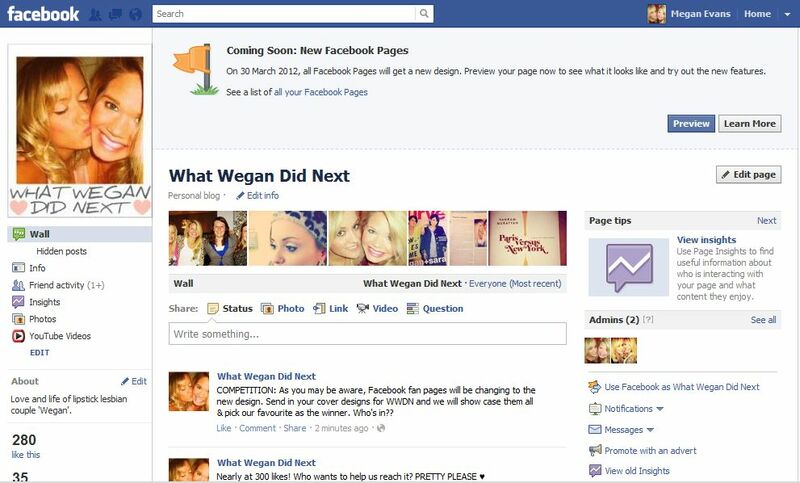 Send in your cover designs for WWDN using any of our photos and your creative thinking. We will show case them all & pick our favourite as the winner.